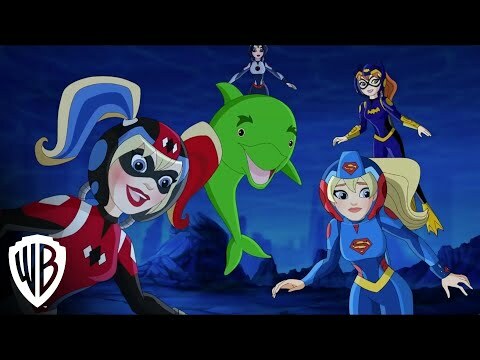 The students of Super Hero High dive deep into their latest adventure as Warner Bros. Home Entertainment and DC Entertainment bring you DC Super Hero Girls: Legends of Atlantis, the newest feature in the popular, groundbreaking universe celebrating young girls. DC Super Hero Girls: Legends of Atlantis was released on DVD and VOD 201d ago in the US. Notify me when DC Super Hero Girls: Legends of Atlantis is available.